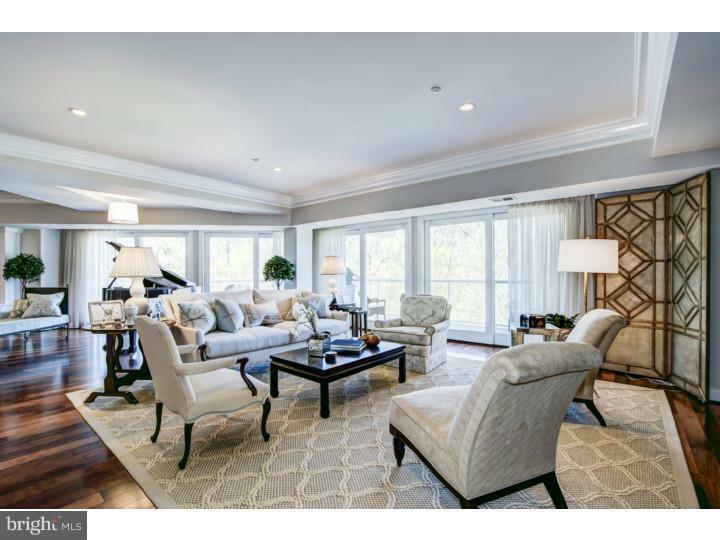 Luxury, quality, refined elegance and privacy await you at The Pointe at Brandywine Park on the Brandywine River. Step into your private elevator foyer decorated with crown molding, wainscoting, designer light fixtures and hardwood flooring. 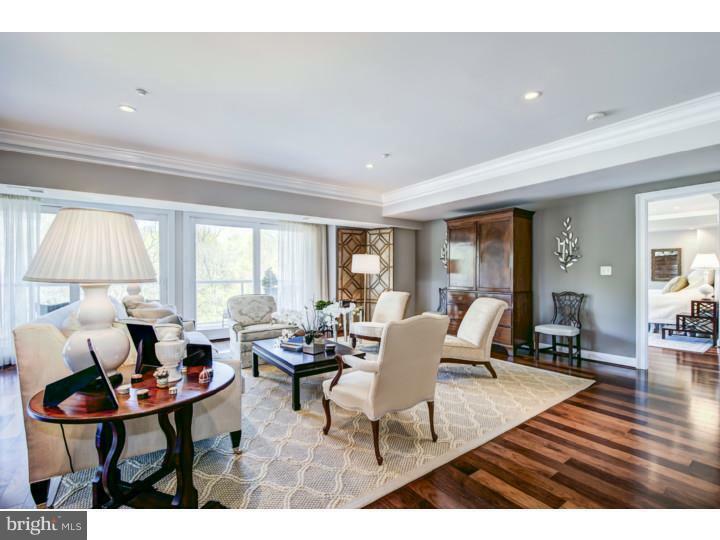 Views of the Brandywine from the master bedroom, living room, & dining room. Wrap around balcony is over 450 sq ft of outdoor living space. 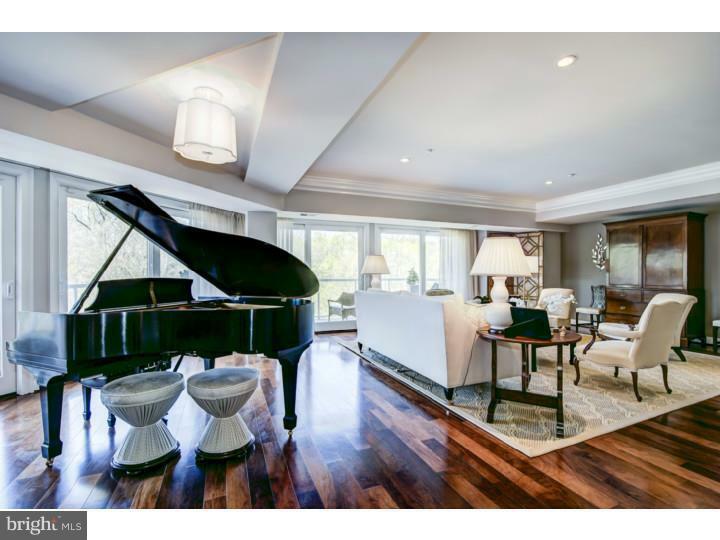 Mosiac marble tile, hardwood floors, upgraded carpet & padding, rounded plaster corners, extensive moldings & trim work, custom closet systems throughout. Three spacious bedrooms, each with an en-suite bathroom, powder-room, laundry room, custom built-ins along with a Paradise custom kitchen. Kitchen features Carrera marble countertops & backsplash, SubZero refrigerator, Wolf cooktop, oven & microwave and Asko dishwasher. 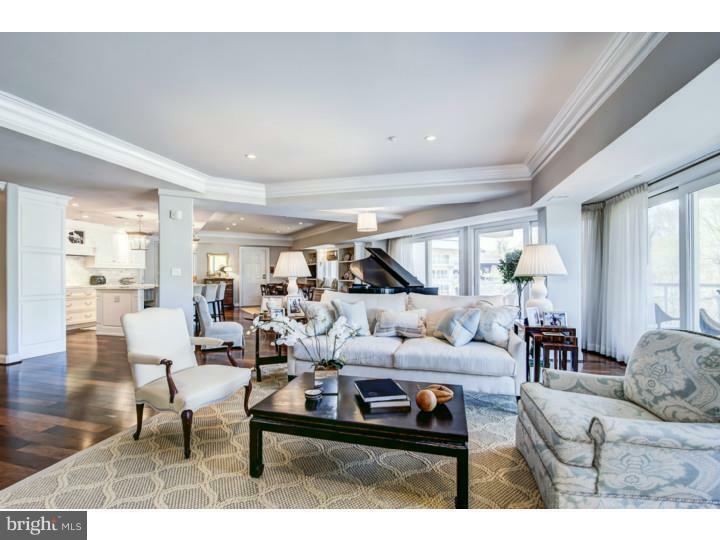 Two deeded parking spaces, 24 hour security, pool, fitness center, card room with billiards table, community room and concierge offer a maintenance and hassle free lifestyle. Easy access to Greenway trails, I-95, downtown, & shopping. Located outside Wilmington city limits, nestled at the northern tip of parkland. Pet policy recently changed to allow dogs up to 55lbs.